Earlier this year, a company called Cambridge Analytica shot to the forefront of the debate over big data and elections when it claimed responsibility for the upset victories of both Donald Trump and the Brexit Campaign. Reports have cast the firm as a puppet master “propaganda machine” able to mint voters through a proprietary blend of psychometric data, primarily Facebook “likes” and targeted nudges. In this story, repeated by Mother Jones and The Guardian among others, Cambridge Analytica [working in conjunction with an “election management” firm called SCL Group] is both a king maker and a Pied Piper: voters are unable to resist attempts at political manipulation, as they are seamlessly integrated with voters’ online environment and pulled by strings too deeply anchored in voters’ psyches to be ignored. 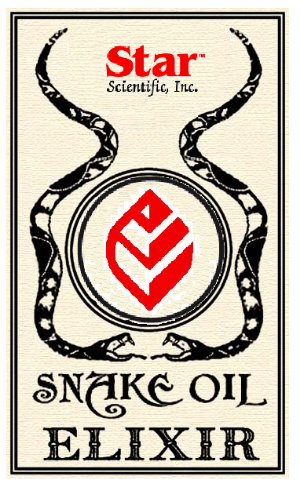 I’m uninterested in the actual snake content of Cambridge Analytica’s snake oil. As noted by the MIT Technology Review and BuzzFeed, the company has made some big claims and has been happy to take credit for several of 2016’s startling electoral results. But Cambridge Analytica relies heavily on the techno-magic of under-described big data psychographics and algorithmic nudging. Both the Tech Review and BuzzFeed point out that the amount and types of data that the company appears to use are not much different than types of data acquisition and analysis already commonly in use.